UK electro-pop duo Summer Camp just finished recording their debut album with producer Steve Mackey (of Pulp fame) to be released later this year. 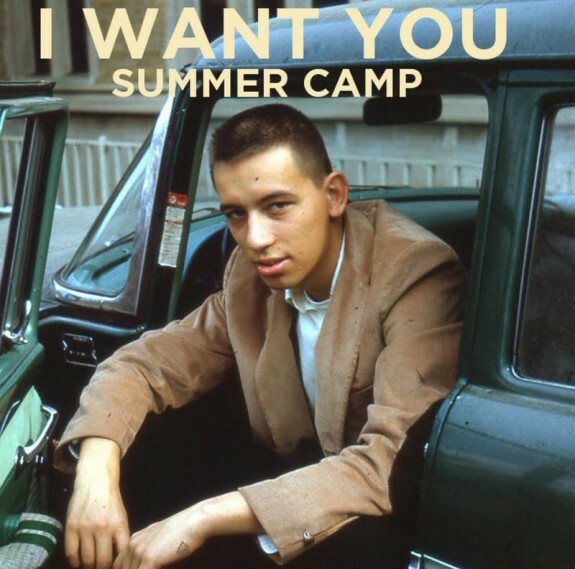 The first single from the album was just released/sent to us called "I Want You" and it is excellent! Great building electro-pop track with solid vocal work and production. Got me excited to hear the rest of the album. They will be making their stateside live debut performing Tonight (3/2) at Mercury Lounge (NYC), The Echo in LA on (3/10) and then SXSW. If you are fortunate enough to be near those places I recommend you check them out and get the low down before the rest of us do.